A relic hunter dubbed 'Indiana Bones' has lifted the lid on a macabre collection of 400-year-old jewel-encrusted skeletons unearthed in churches across Europe. 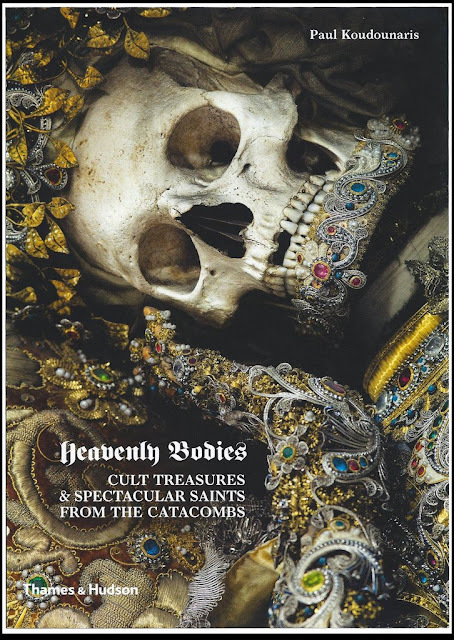 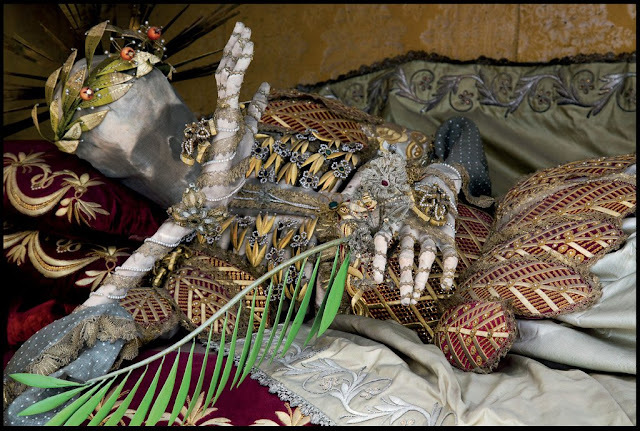 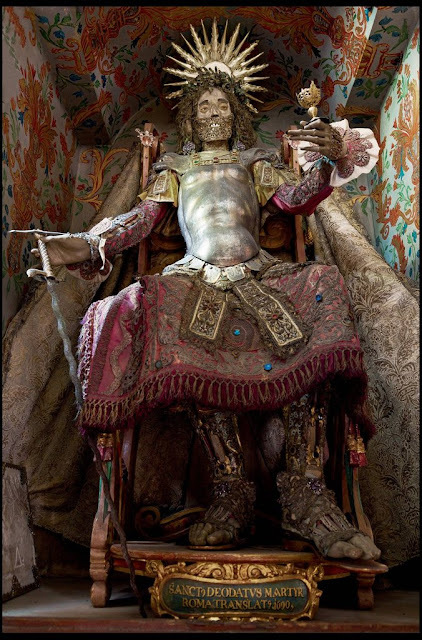 Art historian Paul Koudounaris has hunted down and photographed dozens of gruesome skeletons in some of the world's most secretive religious establishments. Incredibly, some of the skeletons, which took up to five years to decorate, were even found hidden away in lock-ups and containers. 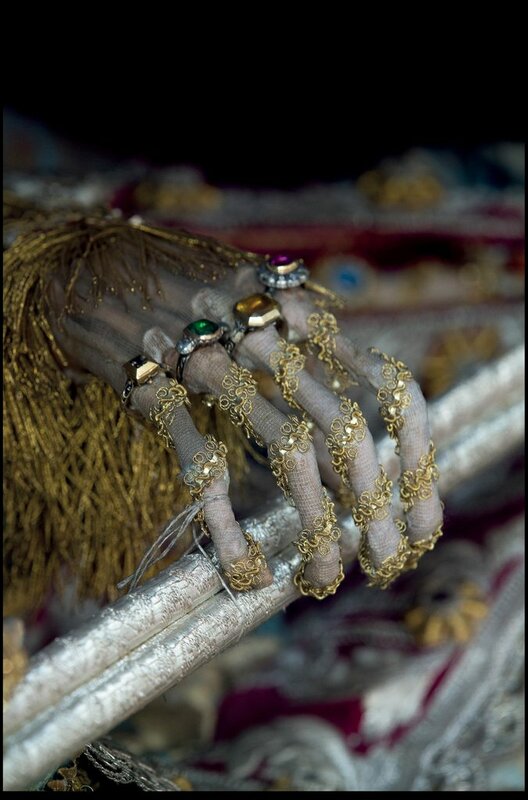 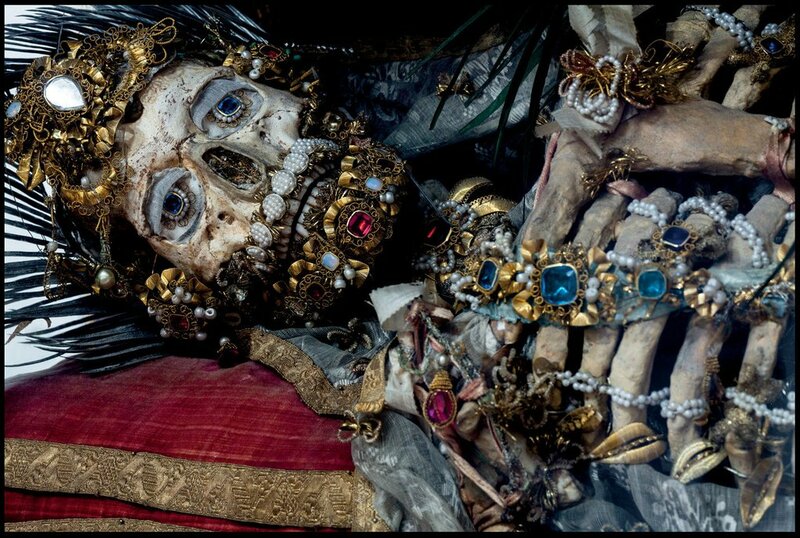 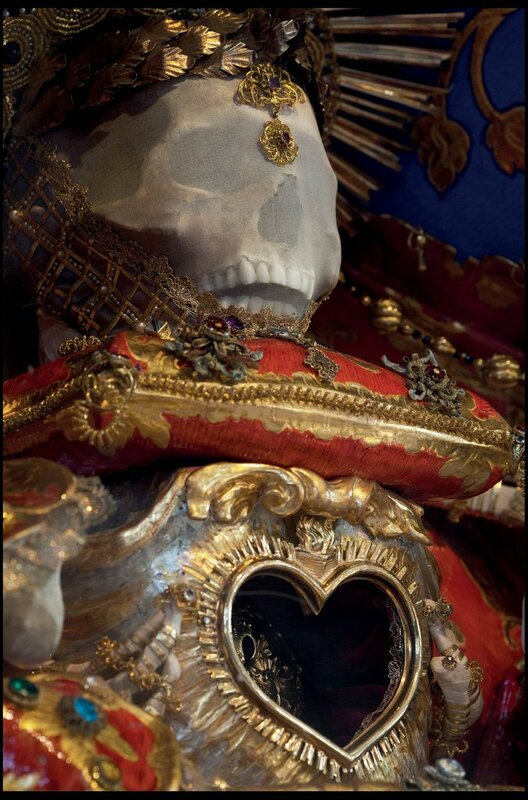 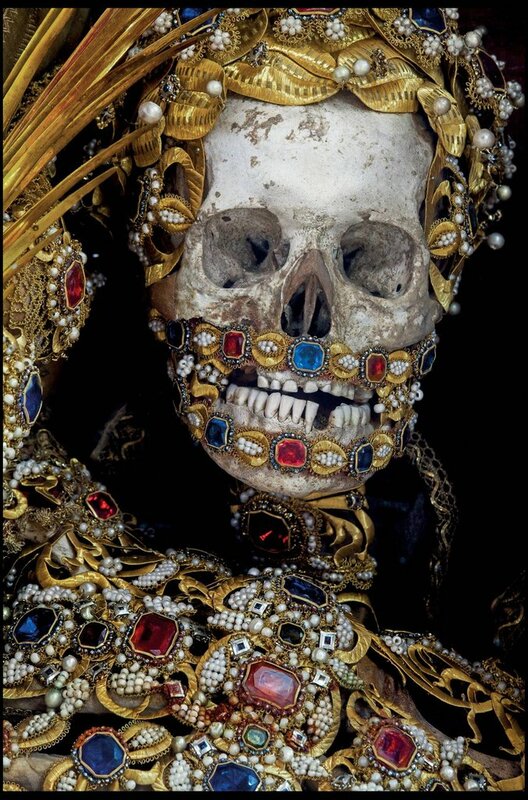 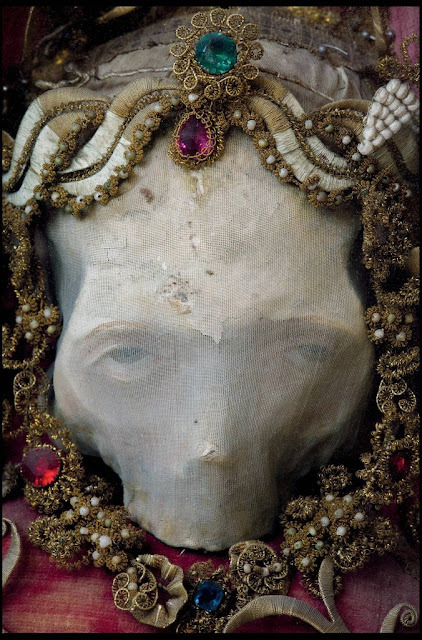 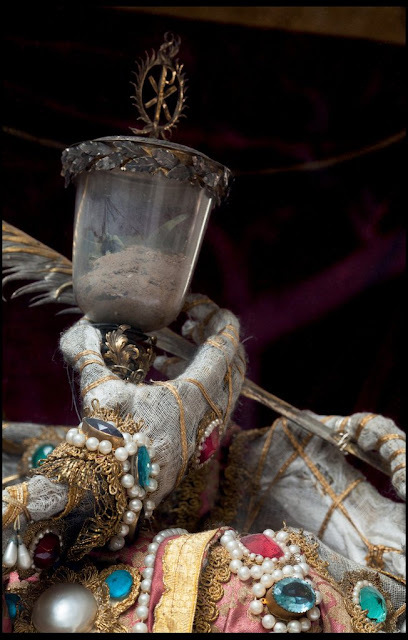 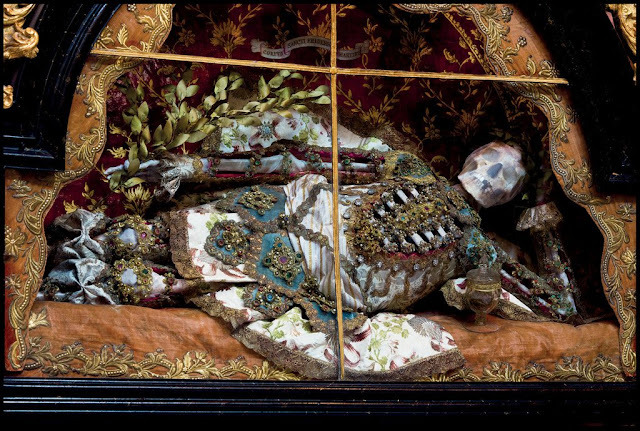 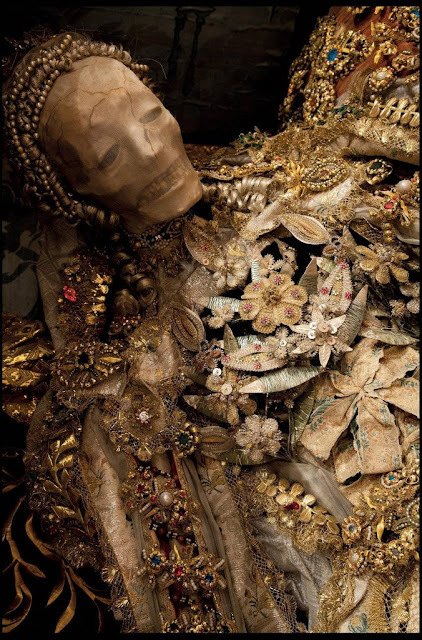 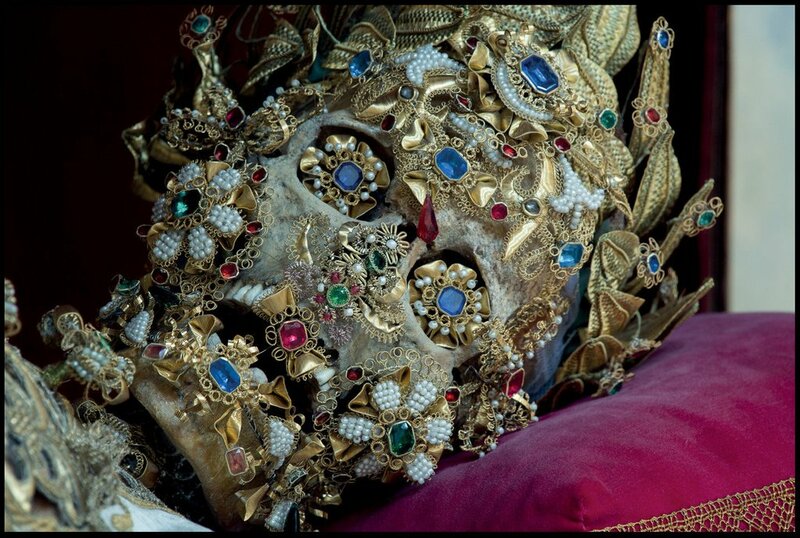 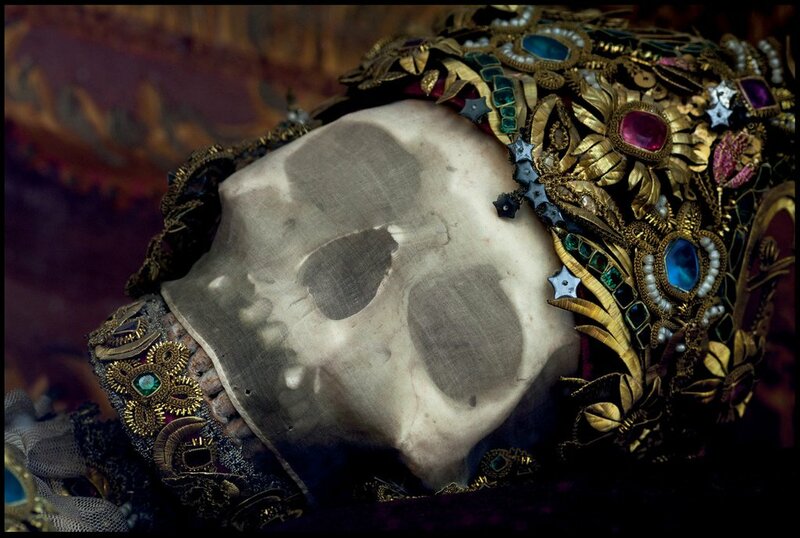 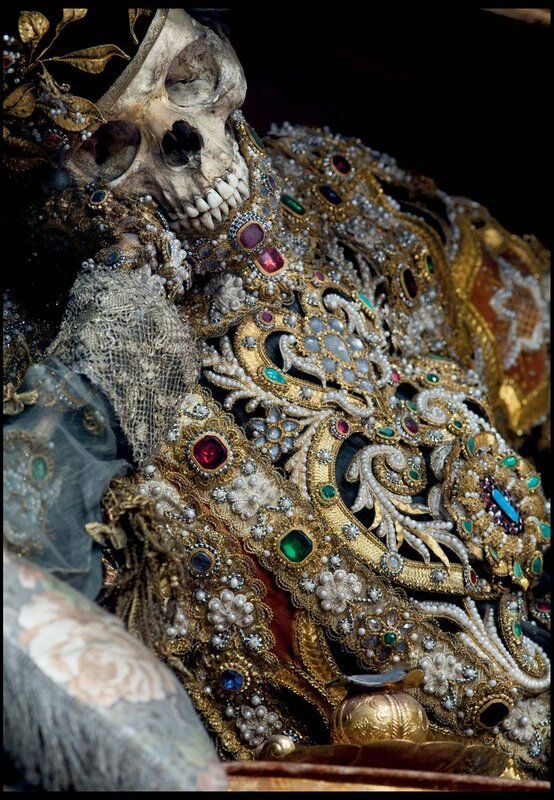 0 responses to "400-year-old jewel-encrusted skeletons unearthed in churches across Europe"